Ra Roulette is rather an interesting name for an online live roulette game, isn’t it? 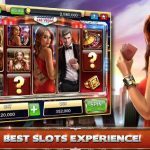 The reason behind the name is the fact that this game is actually based on a famous slot game. Yes, the Book of Ra slot game by Novomatic. 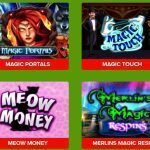 So, how does one fuse a slot and a roulette game together? 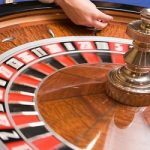 By adding a slot reel in the traditional roulette game of course! Interesting isn’t it? Read on to find out more. Extreme Live Gaming started in 2013. In 2014 it went on to become a part of NOVOMATIC Group of Companies. 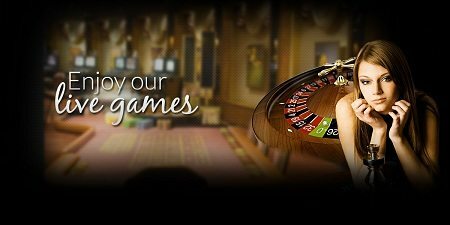 Ra Roulette is essentially an online version of roulette played in casinos all over Europe. 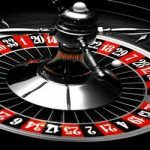 Lovers of the European roulette would already be familiar with how to play this game while for the others, it can be learned in the help section of any online casino in which this game is available. It is rather a simple game, so learning about it wouldn’t be that difficult. 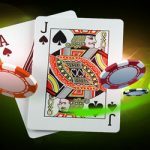 Bets can be placed straight up, as splits, as street lines, corners, columns, dozens, neighbor bets or even as chance bets. The payout rate for straight up bets is 35:1 in this game. The most attractive part of this game though is the Book of Ra inspired mini slot wheel. This is a small reel on the right side of the screen which features symbols from the slot game. Bets can be placed on any one of the symbols at a time. If you land the correct symbol, you win. There are as many as 7 different symbols in Ra Roulette. Now, these different symbols each have their own pay out rates, hitting chances and house edges as well. The following are the details about some of them. The Q has a 1:1 chance and 10.16% house edge. The K symbol has a 3:1 chance and 12.40% house edge. The Book of Ra icon has a 18:1 chance and 13.72% house edge. The Man symbol has a 80:1 chance and 11.01% house edge. 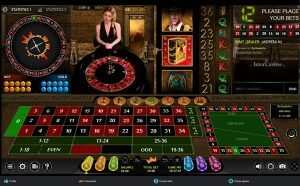 If you are someone who loves European style roulette, Ra Roulette is a must try game. 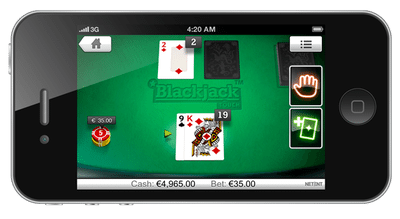 It is almost an exact replica of the traditional game with a very exciting bonus feature. So, trying this game is a no-brainer.